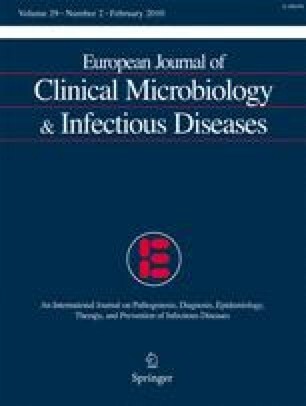 Crude and attributable mortality rates in patients with candidemia and invasive candidiasis remain unacceptably high. It is important to reach a more complete understanding of the risk factors underlying poor outcomes in patients with invasive Candida infections. Micafungin therapy has been assessed in two phase 3 trials compared to either liposomal amphotericin B or caspofungin. The availability of this large dataset allows the analyses of non-drug factors associated with survival and treatment success. A multivariate regression analysis was performed on data from the two trials separately and as a pooled analysis (N = 1,070). Analysis outcomes were survival at 42 days post-initiation of therapy and treatment success. For the pooled analysis, treatment success was significantly more likely for candidemia than invasive candidiasis. Both survival and treatment success were significantly less likely for the non-removal of catheter versus removal, Asian-Indians versus Caucasians, APACHE II score >20 to ≤30 and >30 versus ≤20, age ≥70 years versus <50 years, baseline corticosteroids, and persistent neutropenia. Survival was also significantly less likely for treatment in other regions versus North America and for patients with renal failure at baseline. These findings help to define non-antifungal drug factors that may impact survival and treatment success in invasive candidiasis or candidemia. 38th Congress of the Society of Critical Care Medicine (SCCM), Nashville, TN, USA, January 31–February 4, 2009. This study was sponsored by Astellas Pharma Inc., and medical writing and editorial support was provided by Paul Hassan Ph.D. of Envision Pharma Ltd.